Giving a gift of publicly traded stock, which has increased in value and you have owned for more than a year, may result in greater tax benefits than giving cash to a charity. Why? Because you may be able to claim a charitable tax deduction, plus avoid a capital gains tax on its value. A Charitable Remainder Trust is an irrevocable, tax-exempt trust that generates an income stream for you or your beneficiaries with the remainder of the donated assets eventually going to the charity of your choice. The trust can be funded with bonds, stocks, mutual funds and real estate. 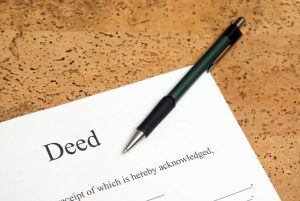 You may deed part or all of your real property to Stray from the Heart and deduct its fair market value as a charitable contribution. You may also transfer ownership of your home or other real property, but keep the right to use and have control of it for rest of your life; this is known as a retained life estate. 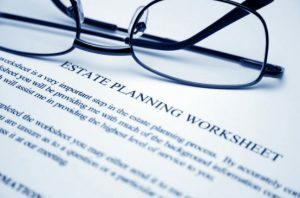 Giving a life estate allows you to claim an immediate tax deduction. By naming Stray from the Heart as a beneficiary in your estate plan, the full value of your gift is transferred tax-free upon your death and your estate receives an estate tax charitable deduction. To get started, please consult with your lawyer and financial adviser. You can also email Toni at info.strayfromtheheart@gmail.com for assistance or a referral.